Tourism is big business. More people are visiting from abroad and staycations are on the up. There’s lots of opportunity to grow your local economy and businesses by being able to attract your fair share of visitors in a highly competitive market. Every town or city has an existing infrastructure to support tourism. At Giosprite, we enhance that infrastructure with networks, sensors, hardware and software to make it smarter and more intelligent. 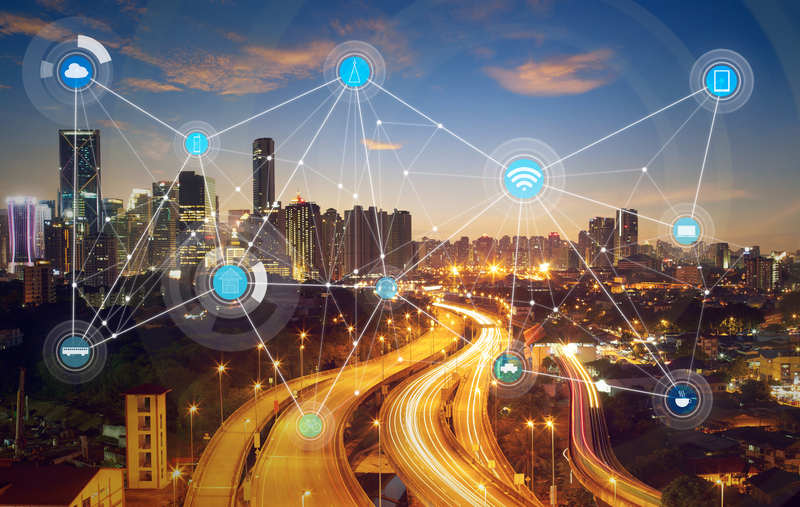 So whether that’s through improved flow of traffic around a city, a connected public transport system, free public WiFi, or easier, smarter parking, we have the solutions to transform your town or city into a smart destination. Our visitor app has built in mapping tools, augmented reality capability and links to parking tools, live traffic and public transport updates to make it easy for visitors to navigate and interact in your town or city. 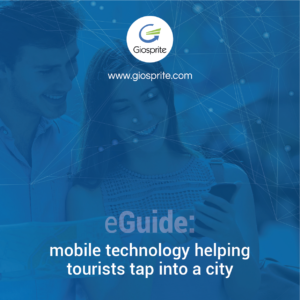 Our smart spot technology enables you to easily promote every place of interest to maximise exposure to keep visitors in your town or city longer and spending more. 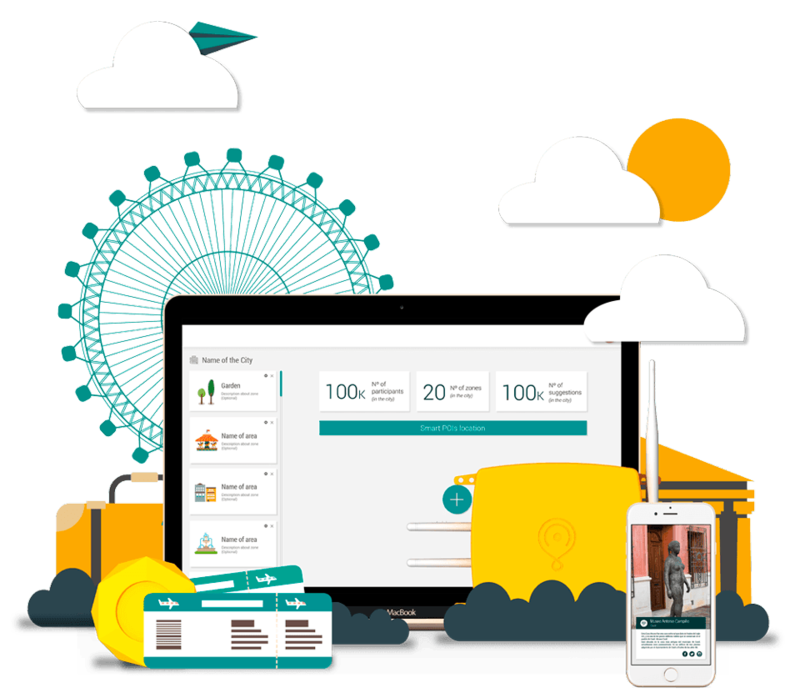 Visitors in range get a push notification of useful information including opening times and ticket pricing directly to their mobile phone. 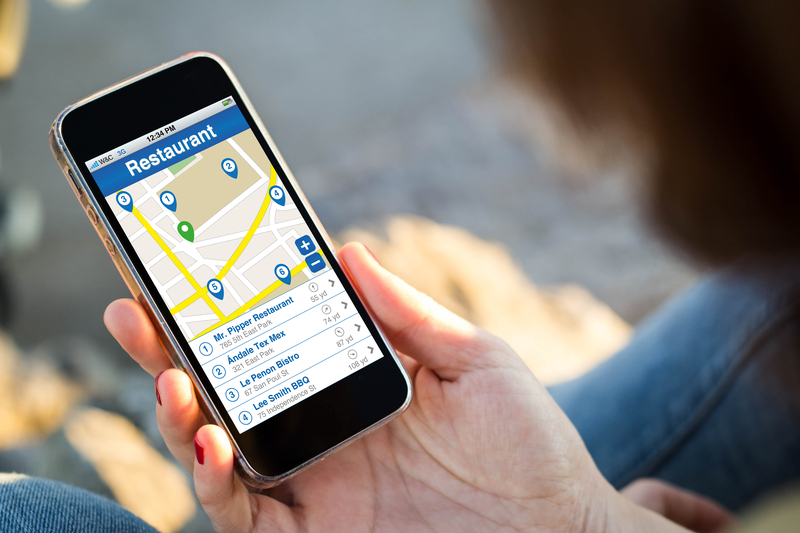 Smart spots can also monitor footfall too, so you can track and understand visitor flow and behaviour, in real-time. 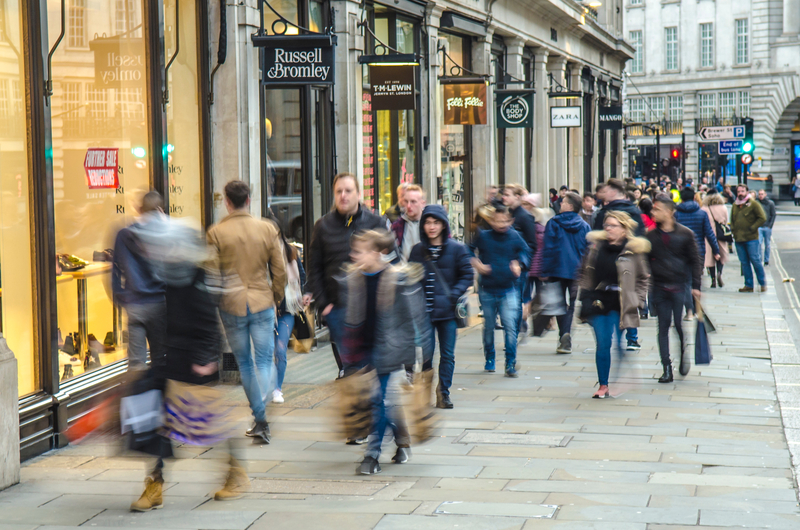 In times of high visitor flow you can make changes to your supporting smart infrastructure and over time, local authorities and local businesses can use the trend data to inform long term decision making. 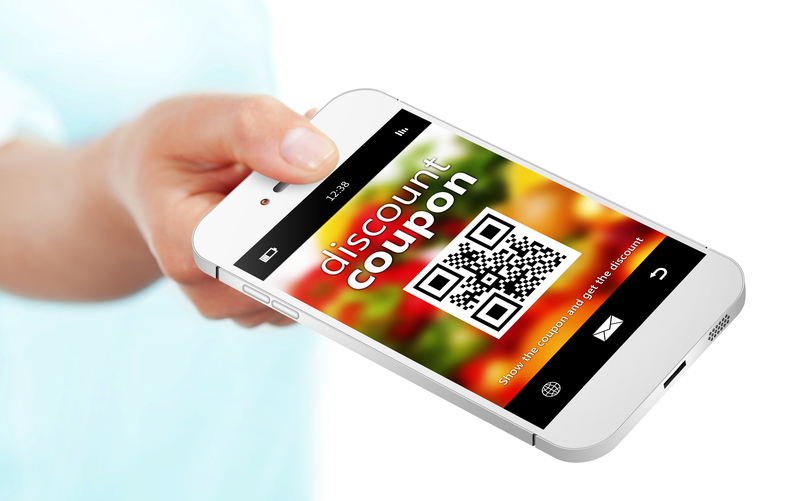 Local amenity business can use our mobile wallets solution to send push notifications, discounts and coupons directly to the wallet function on iOS or Android mobile phones. The mobile wallet can also be used to keep tickets and passes (loyalty, ID, membership and service cards) for quick and easy access control. Want to discuss how we can help you put your town or city on the tourist map?